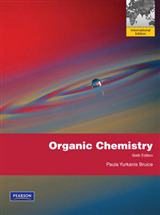 Designed for general chemistry courses that consider a lot of organic examples, or for students who plan to continue in organic chemistry. 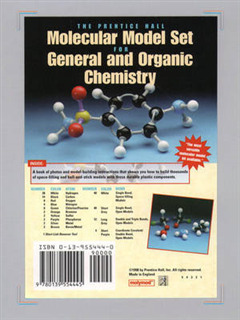 The Prentice Hall molecular model set can be used to construct realistic "scale models" illustrating the molecular structures of many thousands of compounds. 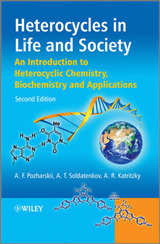  With it one can build molecular models of representative compounds from virtually all classes of organic and inorganic compounds, including hydrocarbons, alcohols, carbonyls, thiols, sulfonic acids, phosphates, boranes, Grignard reagents, and many more.